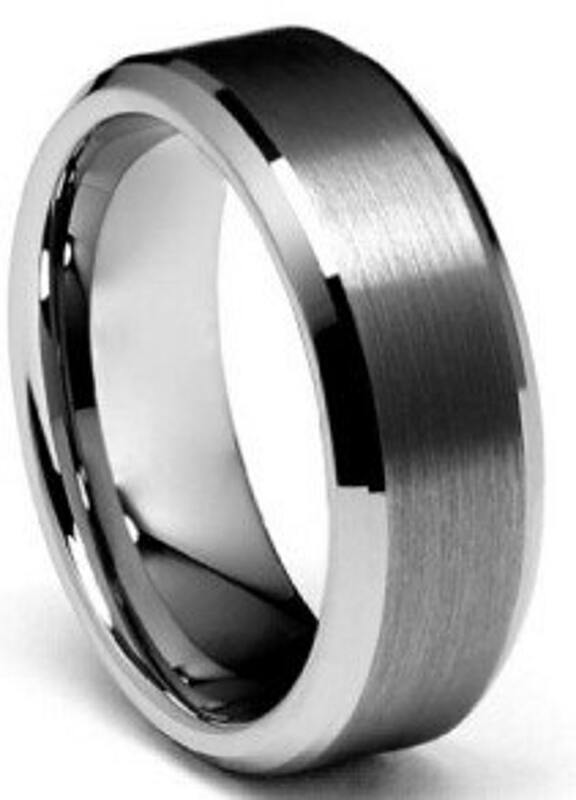 This is Interesting and Stunning Mens Tungsten Ring. The Design Has a Brushed Center going around the ring with nice raised edge either side. Making it standout nicely. Medu Jewelry Specializes In Tungsten wedding bands for men. 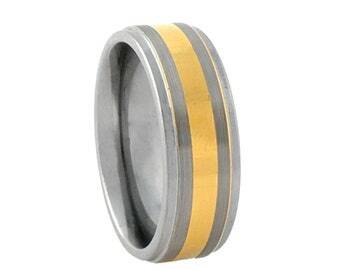 Our Tungsten Carbide is made with higher quality Tungsten Carbide then what is normally found in other rings in the market making it more durable. You get exactly what you see and they included some beautiful earrings as well! I was skeptical at first since it seemed 'too cheap' but I am SO glad I took that leap of faith- I will for sure use Medu Jewelry again. 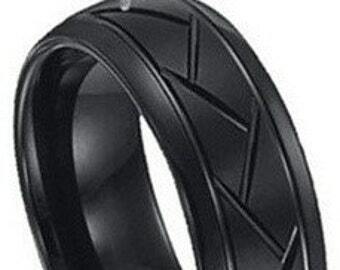 The ring is the perfect durable quality. The team is really fast at their responses as well.